May | 2013 | Look. Like. Wear. Share. I have always loved layering necklaces, especially during the warmer months when wearing fewer layers of clothing. This season I am absolutely loving the addition of a tassel necklace (like this, this or this) to the layering look. Pairing a bold and bulky necklace such as the tassel with a few dainty necklaces makes a casual outfit look that much more put together. Layering necklaces may be a bit challenging, especially your first time around. Just remember to layer with different types of chains and vary the lengths of the necklaces (from shortest to longest) for a smoother transition. Happy layering! I have never been one to care about the shampoo/conditioner I use on my hair. This all changed when I bleached my hair for the first time last summer. My hair became so dry that I instantly (and finally) took my hair dresser’s advice and splurged on Pureology shampoo and conditioner. I absolutely loved this product but once I ran out of it, I could not get myself to spend another $56 on something as unimportant (or so I thought) as a hair product. Instead, I went to my local Nordstrom Rack and picked up a shampoo and conditioner that was a lot cheaper and had similar ingredients (or so I thought, yet again) to the Pureology ingredients. After using the shampoo for a few weeks, I started noticing a change in my naturally curly hair. My hair started feeling heavy, straw-like and was no longer as curly as it had been. After talking to my hair dresser about my hair issue, we concluded that this was either due to a change of hormones or to the cold weather and dryness in my hair. I proceeded to use the same shampoo for another few weeks before coming across something online stating that too much protein/certain proteins do not work well on certain hair types and may cause some of the symptoms that I had been experiencing. 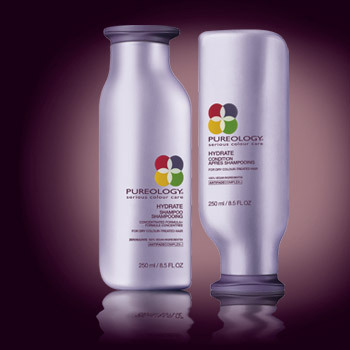 After speaking to another hair-care professional, I was informed that although Pureology does have a form of protein in it, it is very subtle and natural so will not cause the symptoms that my cheaper shampoo had been causing. Although it took me a while, I have finally realized that my hair does not work well with certain type of protein or too much of it. I do know that some people can use protein infused shampoos on a daily basis and never come across the issues that I did. All I know is that I am so happy I found out the root cause of my issue and will be running to a nearby salon to pick up the expensive (but worth it) Pureology shampoo/conditioner! I completed my 30 Day Squat Challenge (posted here) last week and see great results! I may bring the squat challenge back soon because I am so impressed with my results. How did you all do with it? Now that we are done with that challenge, I figured it would be a good idea to start a new one. 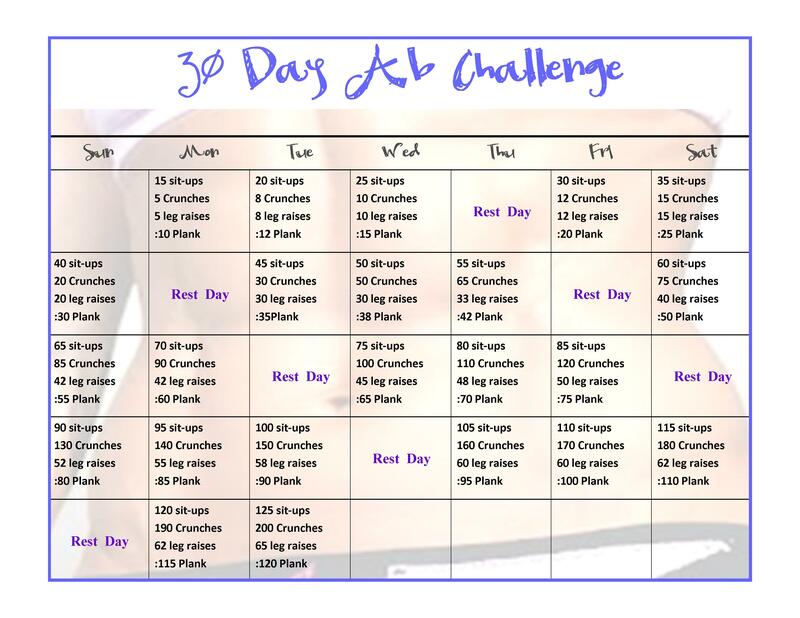 As my goal this summer is to get a six pack (2 pack will work as well), I decided that a 30 Day Ab Challenge would only be appropriate. I am starting the above challenge tomorrow (click on the image to see it bigger) and want all of you to join me! I am confident that we will see as great results with this challenge as we all did with the squat challenge! Goodluck to those of you up for the challenge! I am loving a bold lip these days, especially for the warmer months. I tend to put on minimal make-up most days, so adding a pop of color to my lips instantly glams up my look. 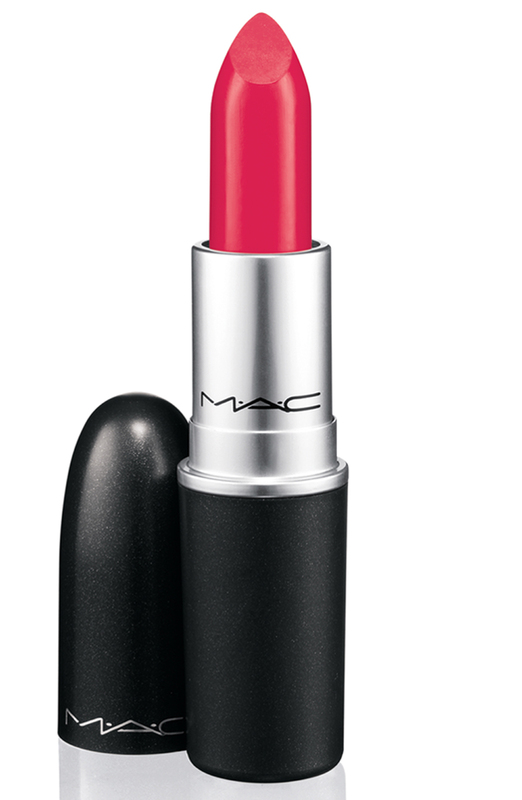 My new-found lip color obsession is MAC’s lipstick in ‘Impassioned‘. As much as I love my pink lipsticks, the reason that I love this color so much is because it has less of that pink undertone (like ‘Candy Yum Yum’) and more of a coral undertone. Another reason that I love this color is because of how matte it is. For the summer months, I like to put on more matte lipsticks versus shiny ones because the rest of my face tends to be more glowing/shiny during that time so I do not want to overload on that. What’s your favorite lipstick for the summer? As I’ve mentioned in previous posts, I try to eat as healthy as possible and consume as little processed foods as possible. But, sometimes you have to treat yourself to some not-so-healthy snacks! 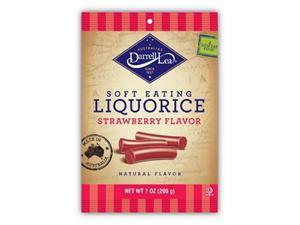 Feast your eyes on Darrell Lea Soft Eating Liquorice, the most amazing soft licorice I have ever tasted. They come in a number of different flavors and are sold in stores such as CVS, Rite-Aid, Target, Marshalls, Home Goods and online at Amazon. Whenever I do decide to treat myself by purchasing a bag (or two) I try not to eat more than 2-3 pieces per day. The good thing is that the caloric content is not bad at all, as long as you consume it in moderation. So, go wild and indulge! 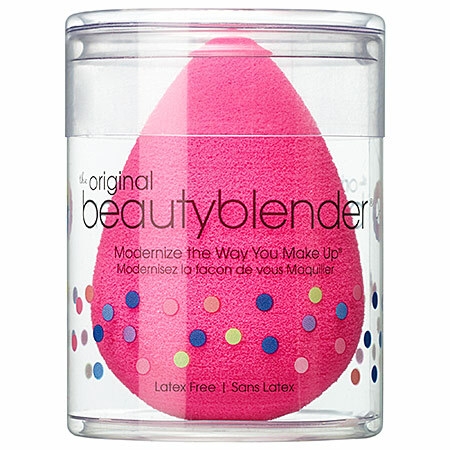 I finally got around to purchasing my first beautyblender a few weeks ago (I actually bought these on ideeli.com) and am absolutely in love with it! I use it to put on my tinted moisturizer on days that I want more sheer coverage and to blend in my under eye concealer and highlighter. All I do is wet the beatyblender and squeeze out the excess water so that the sponge is damp, and push the product onto my face. Applying your tinted moisturizer/foundation with a damp beatyblender allows for a more flawless and dewy finish. I am hooked on this beauty tool and highly recommend it for all to try! I have always been the type of person who layers on a third piece over all of my outfits; meaning, I cannot solely wear jeans and a t-shirt but need to add something like a blazer, cardigan or scarf on top. I feel that the ‘third piece’ ties the outfit together and completes it. Well, this Spring/Summer/Fall my new third piece obsession is a jean vest. I am looking forward to wearing it over tank tops, t-shirts and my favorite, maxi dresses (like her). I typically like adding some kind of jacket over my maxi dresses and the jean vest will be perfect! The price for this piece does go up as high as in the $300s (here, here and here), but you can find them for under $100 as well (here, here and here). As I have mentioned in my previous posts, I do not like to spend a lot of money on trendy pieces, so I will be purchasing a vest that is in the cheaper price range.